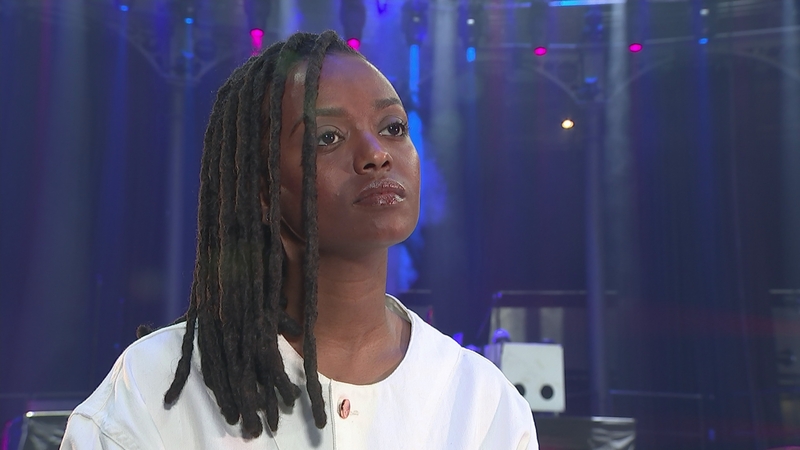 She’s won praise from Bjork and Solange for her inventive and intimate music, but away from the stage, American singer and songwriter Kelela is fiercely political. She says that although the music industry is seeking the cachet of social consciousness, companies don’t always listen to what people of colour actually have to say. 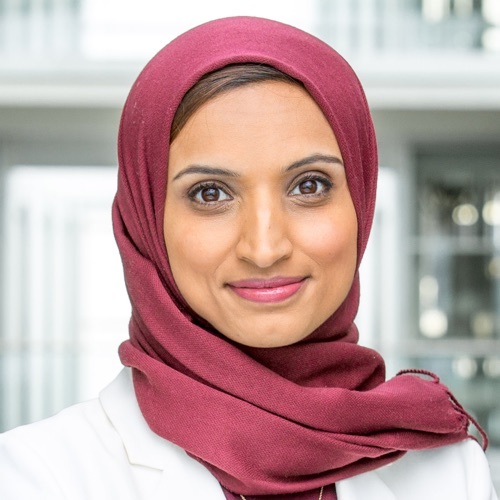 Fatima Manji went to meet her.